Barry of Talking Elephant Records writes .. 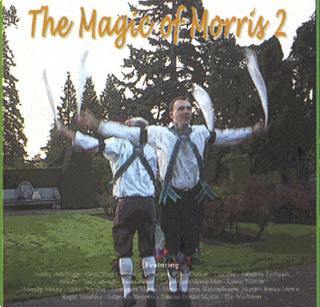 The Magic of Morris started as an idea to help promote and preserve the many wonderful styles of the Morris. Little did we know how popular this release was to become. Now, after spending many, many hours scouring the country, we have come up with what we believe to be an even more varied selection of music that flows throughout the villages of England, and is part of our National Heritage.